It is a mineral that includes 74 minerals that our body requires in perfect balance, it is very compatible with the human bone structure. The Moshi Moshi mineral includes 74 minerals that our body requires in perfect balance, very compatible with the human bone structure. The minerals are extracted from the marine coral in the distant island of Okinawa (Japan) which has a long-lived population above the world average thanks to its regular consumption. It is an excellent nutraceutical in osteopathy. 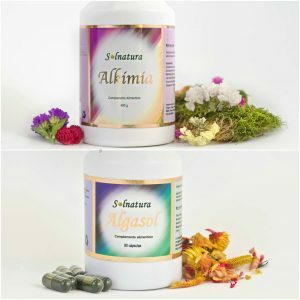 The importance of the minerals should not be impaired since, in addition to being essential for the bones, they are indispensable for the balance in the systems of the body. Therefore the absence of minerals predisposes to a number of disorders; Bones, joints, muscular system and nervous system. This lack generates internal acidity which is pernicious and dangerous since the minerals alkalize our body and said alkalinity is the main reason for health. Nutraceuticals or dietary supplements can remedy imbalances and benefit natural health. This was well known by our ancestors and now naturopathy has recovered it again. The minerals act Clean the kidneys, intestines and liver. 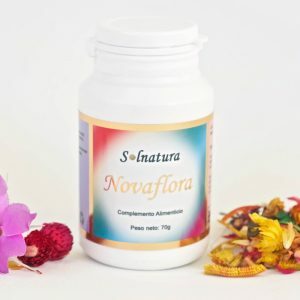 It maintains healthy bones and teeth and is excellent for the prevention of osteoporosis, it also improves the flexibility of joints and muscles, fights arthritis, prevents hair loss and gives it shine. 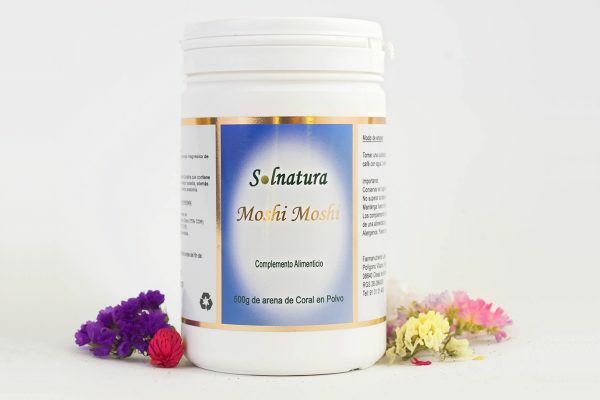 Relieves insomnia and stress and improves the functioning of the nervous system. 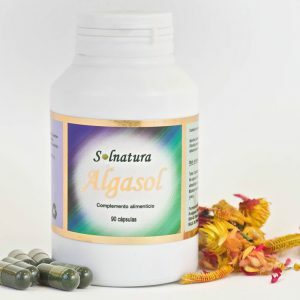 It promotes a healthy heart rate and fights heart disease and also helps the elimination of toxins and drugs from our body and neutralizes acids while maintaining the optimum alkaline pH in the body. An excellent for combating allergies and asthma, it also increases stamina and physical endurance. 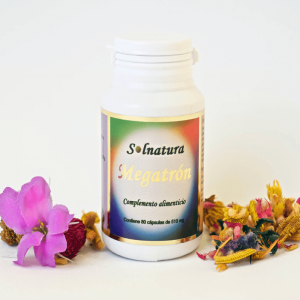 It protects against the action of free radicals (very aggressive substances in the environment.) It regulates the level of sugar in the blood and blood pressure, it provides ionic calcium, which is easily assimilated by the body. How to take Moshi Moshi: 2 teaspoons dissolved in 1 liter of water. Shake before drinking and drinking throughout the day. Or A glass of water with half a teaspoon before each meal. It is recommended to drink at least 1.5 liters of water per day. It can also be taken in the form of infusions. Nutraceutis 2018 - All Rights Reserved.